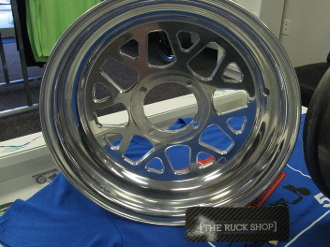 THE RUCK SHOP OLDSCHOOL WHEEL SET FRONT 12X4 4X90 BOLT PATTER REAR 12X8 3 5 OFFSET 4/110 BOLT PATTERN FULLY POLISHED ON MACHINE (WE POLISH THEM FACTORY POLISH JOB IS NOT GOOD ENOUGH) LIMITED QUANITIES AVAILABLE. 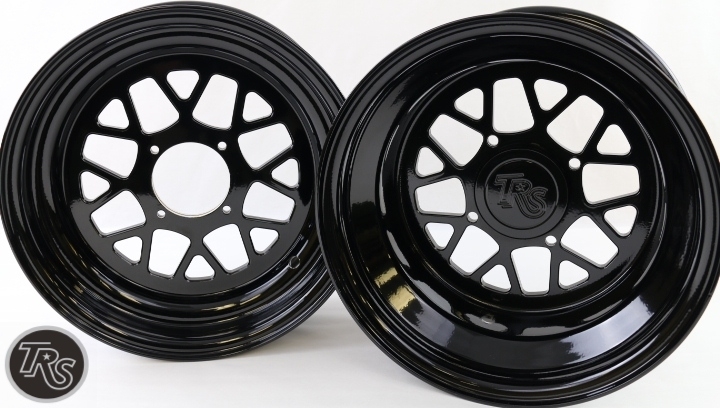 WE NOW OFFER SETS IN POWDER COATED GLOSS BLACK . COMES WITH CENTER CAP FITS FROM INSIDE OF RIM AND WHEEL IS MATCH BORDED TO HOLD CENTER CAP. WE DON’T USE O-RINGS ON OUR CENTER CAPS THAT FLY OFF. 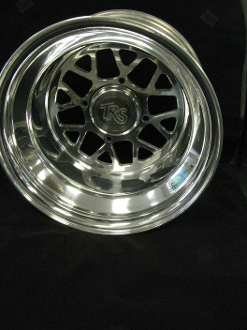 TRS 727’S FULLY CNC 2 PIECE WHEEL FRONT & REAR SET SHIPS FREE! DANMAXX GY6 ENGINE SWAP HARNESS W/ CDI , RELAY, COIL , REC.